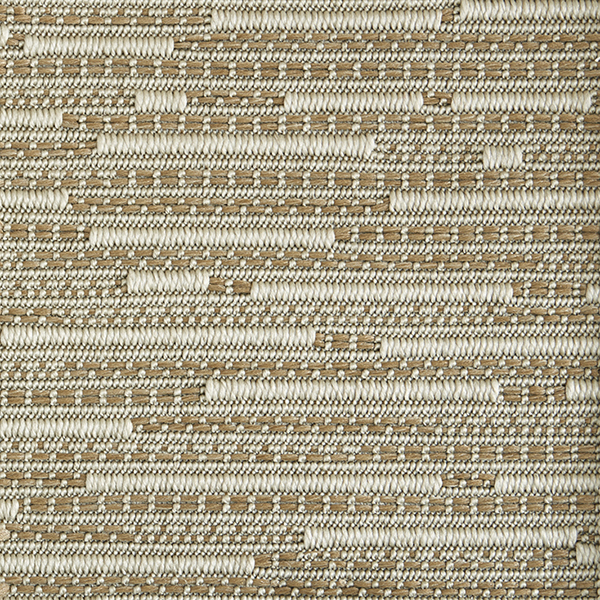 Our Vassar synthetic sisal weave is an interesting patterned weave. From close up, the pattern looks almost like a morse code: long short; long long short. 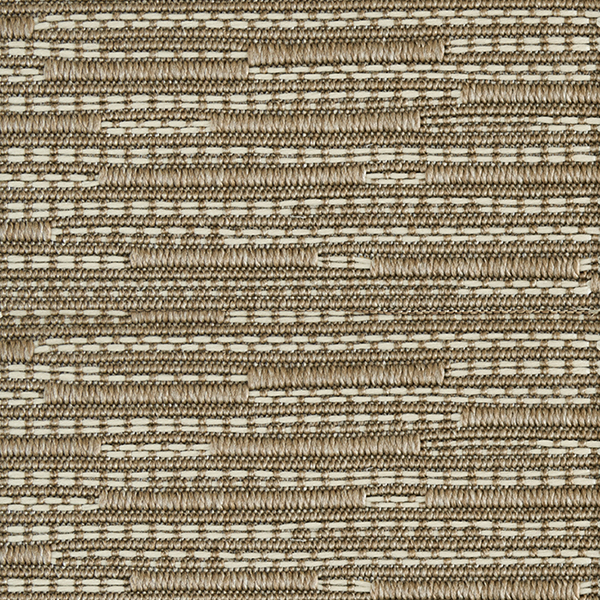 Vassar is meant to mimic the look of 100% natural sisal weaves. If you are looking for the sisal look without the worry of spills, cleaning etc., then look no further. Vassar is woven in Belgium and made of 100% polypropylene synthetic sisal. Designed for use indoors or out. 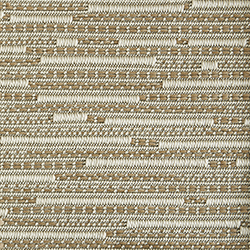 Vassar synthetic sisal can be bound with cotton, linen or leather essence. Vassar is suitable for residential or light contract use and comes in three subtle colors. 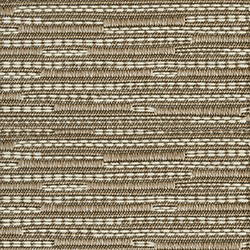 Broadloom for wall-to-wall installation costs $62 per sq yd. The roll width is 13' 2". For more information or to create a custom rug, see our rug builder below. Freight is free with all rug orders. Royaltron polypropylene will resist signs of wear, with unique long-lasting fibers. Royaltron polypropylene does not absorb moisture making spills and stains easily removable with normal cleaning agents. Carpets made from Royaltron polypropylene fibers are permanently anti-static. No more electric shocks. Carpets made from Royaltron polypropylene fibers do not support the growth of mites or bacteria. All Royaltron fiber carpets are free of toxic elements. Because color is "melted in" during production of the fiber, it eliminates the traditional use of large quantities of water for dyeing, contributing to the preservation and the quality of our water.